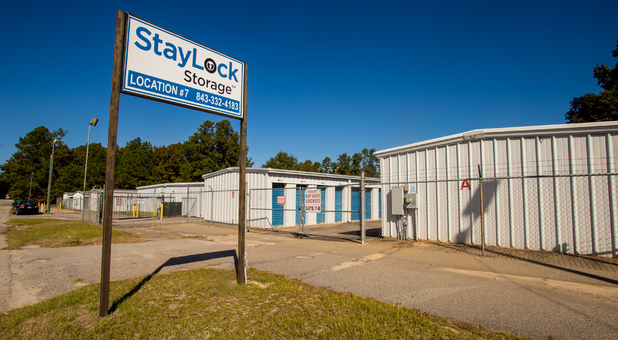 You can find us via Hwy 151 and we’re located near First Church of God, Dollar General, Westview Memorial Park, Johnson Auto Parts and Carolina Elementary School. 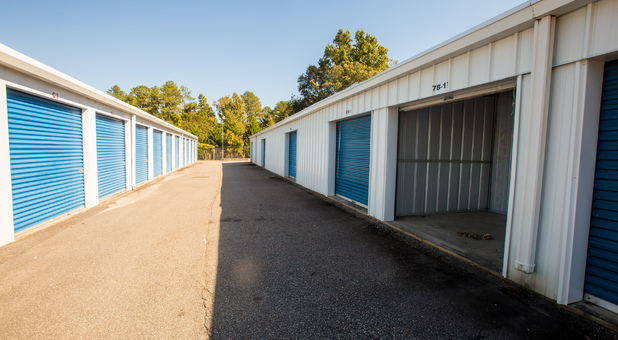 Don’t worry about searching for a place to store any longer, we have what you need. If you live in the Hartsville area including Clyde, Darlington and North Hartsville, contact us today to get started! 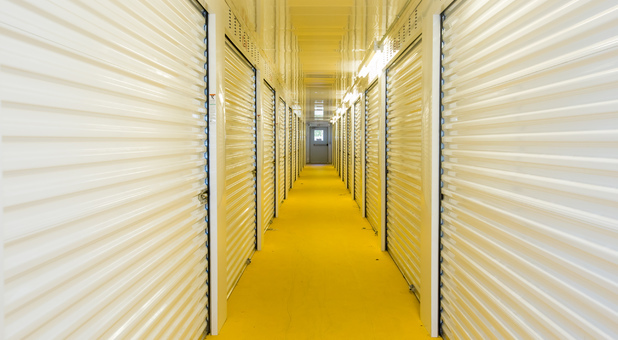 Trust us to store your belongings, whether its short or long term. 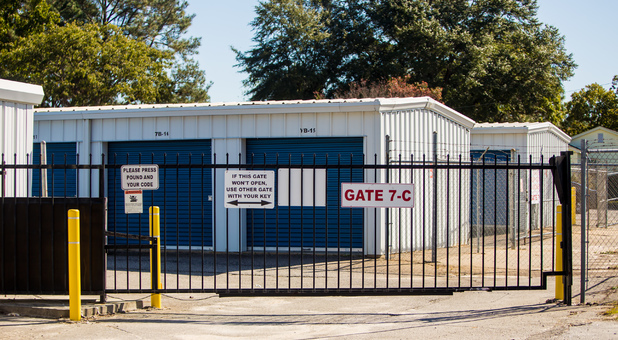 Our amenities are top of the notch from 24 hour access, drive-up access, a fenced and gated facility and top quality security cameras that ensure the safety of your most valuable items.Just contact us when you’re ready to rent a space with us and pay your bill online when it’s due. 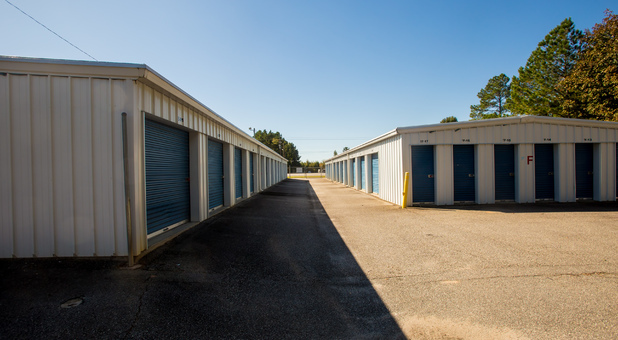 We’re confident in providing customers with the best storage services in the area. We’re eager to help you.